India has a rich literary heritage. Some of the most distinguished authors include Rabindranath Tagore, Amir Khusro, Abul Fazl, Ziauddin Barani, and A.K. Ramanujan amongst several others. Literary works in Marathi, Odia, Tamil, Bengali, Urdu apart from just English language have paved way for carving out a niche for themselves. Around 20th century with the advent of British rule, several Indian authors resorted to the English language to propagate their thoughts and ideas. With changing times, India developed its own unique dialect that can be termed as Indian English, which gained popularity around the postcolonial period. The controversial political climate gave wind to the literary works that focused on freedom struggle, nationalism, social realism and individual conscience. The Indian struggle inspired most of the Indian classics and are profoundly read even today. The Indian book trade & publishing has seen a consistent growth pattern in the 20th century. Before this, the publishing industry had been largely controlled by the British publishers and focused on the publishing of textbooks. It was only when India got its independence that the trade market of books saw a significant shift in terms of progress & overall presence. India made its mark on the global map of publishing after independence. Books are not just means of spreading knowledge, but they also open up avenues to a rich cultural heritage. 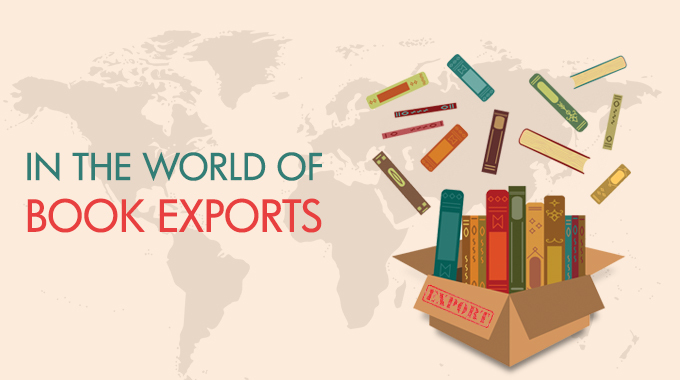 Exporting books aid in the exchange of cultural, intellectual and literary knowledge. The Indian government has lent substantial help by excluding printed books from any tax, cess or GST. 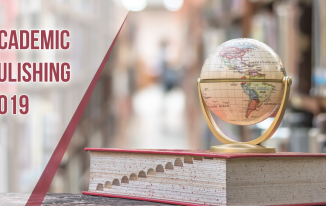 Organisations like Federation of Indian Publishers, Afro Asian Book Council & CAPEXIL are also constantly supporting the global exposure of Indian book markets. In terms of quality, the print, paper and content of Indian books are at par with global industry standards. 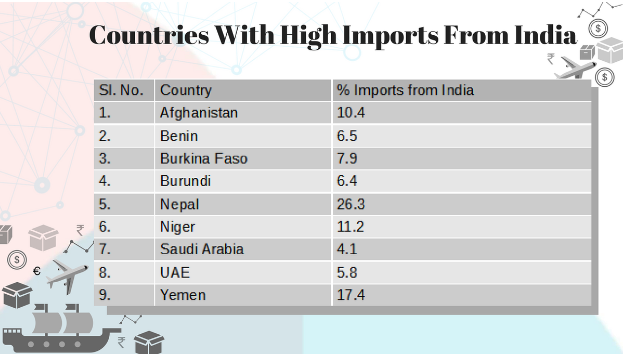 Here are places where India has the highest percentage of business share in their product imports. 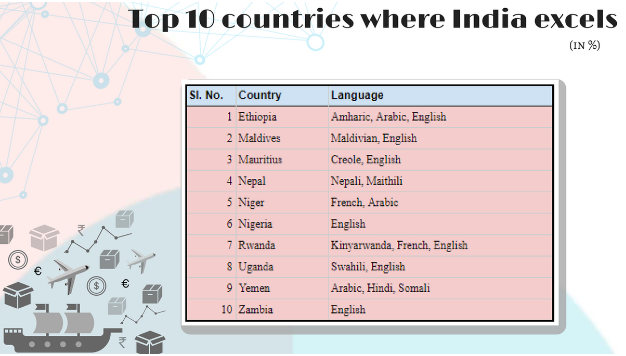 Take a look at the countries with high imports from India despite English not being their primary language. Though the future lies in digital, the print is here to stay. Undoubtedly, there are challenges but that is what helps you innovate and find new ways to grow. The print industry is going through exactly that right now. 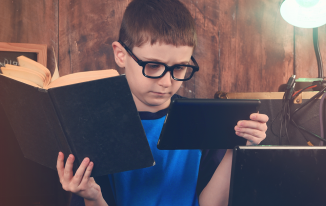 As we continue to explore the possibilities of incorporating technology with digital formats, the demand for printed books is ever growing. At Prints Publications Pvt. Ltd., we have been involved in exporting journals, magazines, newspapers, monographs and book series. Our award winning export services are honoured by CAPEXIL, Ministry of Commerce & Industries, GOI, and recognised both nationally and internationally. Being in this industry for over 15 years now, I’m well aware of all the nitty-gritties of the export world, especially when it comes to books & publications. On a concluding note, I’d say that the potential is huge; all we need is to identify, analyse and tap into the right market. And the results are more likely to be phenomenal. 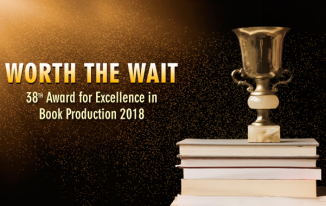 Have shared a detailed view on Exporting Books from India: The Present and the Future in the book ‘Book Publishing in India – Innovation meets Experience’ by The Federation of Indian Publishers (FIP). Do give it a read and share your views on the same.